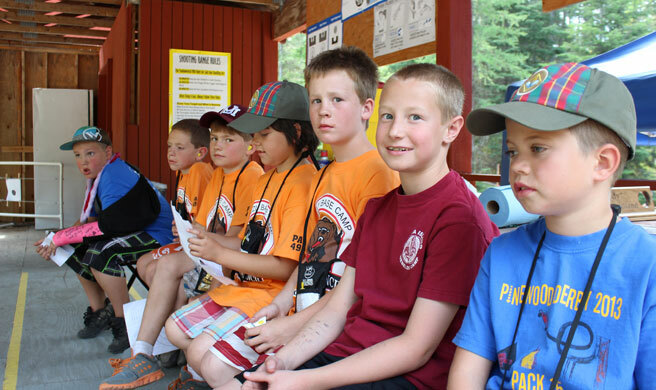 The council stands ready to help you with Cub Scout camping opportunities. 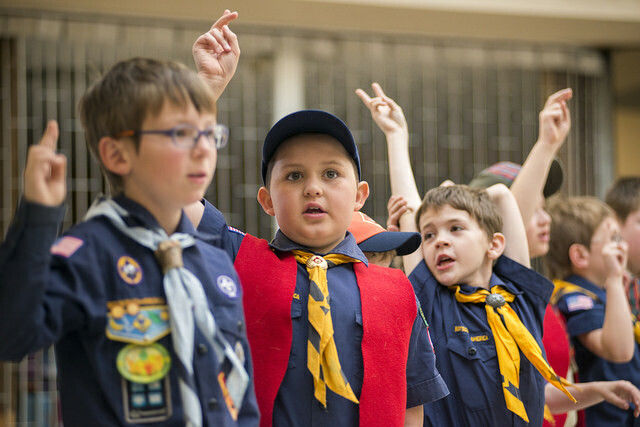 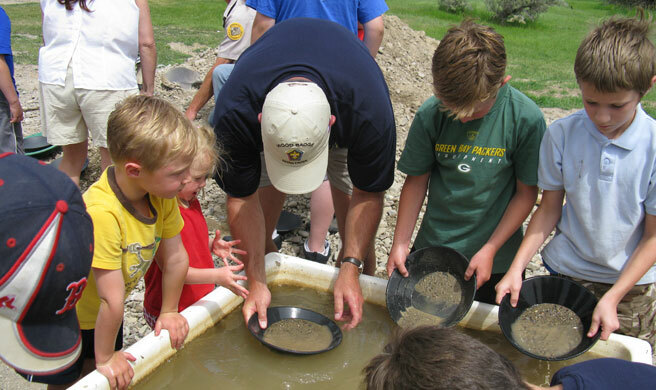 Please check with your local District as it relates to Cub Scout Day camp and Family Fun Days opportunities. 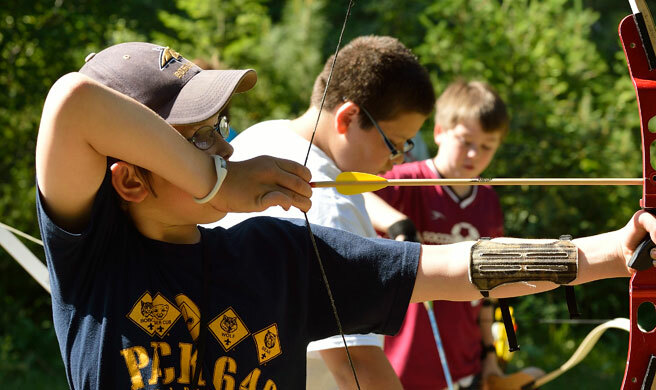 In addition, Webelos Resident camp opportunities are listed below.